Young athletes from the country’s Northern Division descended upon Ambergris Caye over the weekend of November 28th-29th for the National Secondary School Association (NSSA) Northern Regional Basketball Championship. 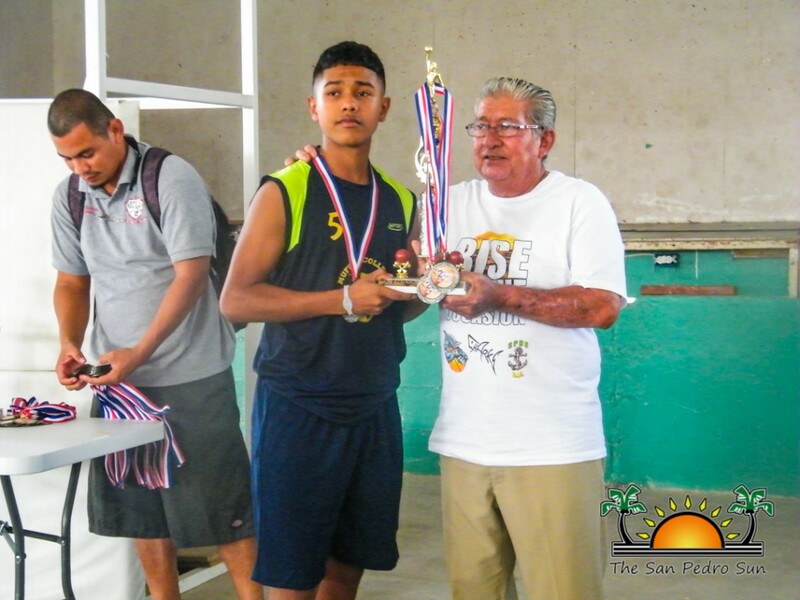 The games took place at the Angel Nunez Auditorium and saw eight high school teams competing for the top prize and opportunity to represent the Northern Division at the NSSA Basketball Championship. But in the end it was San Pedro High School (SPHS) male team and Muffles College High School (MCHS) female team that took the top prizes. 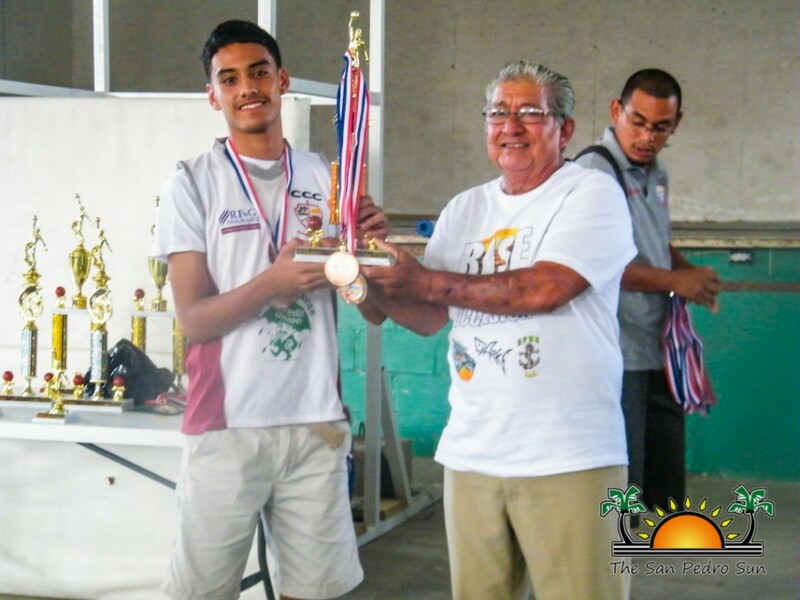 Schools represented were MCHS by the males and females, Corozal Community College (CCC) males and females, Belize Rural High School (BRHS) males, New Hope High School (NHHS) females and SPHS female and male teams. 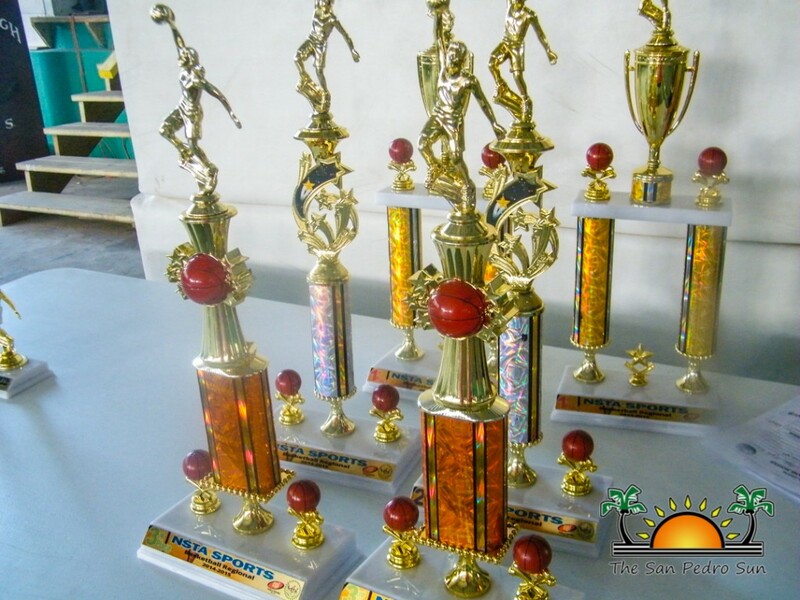 A total of eight games were played during the two day tournament: four female matches and four male matches. The auditorium overflowed with fans who showed up to support their favourite team and this support definitely motivated the young players. In the first game, the ladies NHHS and CCC face off. Unfortunately the CCC girls failed to perform, resulting in a 29-1 victory in favour of the NHHS girls. Game two was a face-off between the BRHS and MCHS boys. While both teams played with much energy, BRHS fell quite short of victory as the MCJC boys took the win with a 39-60. Game three was a toe to toe match between the SPHS and MCHS females. The young athletes sported talent on the court, however with a marginal lead, the MCHS girls took the ballgame with a score of 11-18. This tight match was followed by game four between the SPHS and CCC boys. 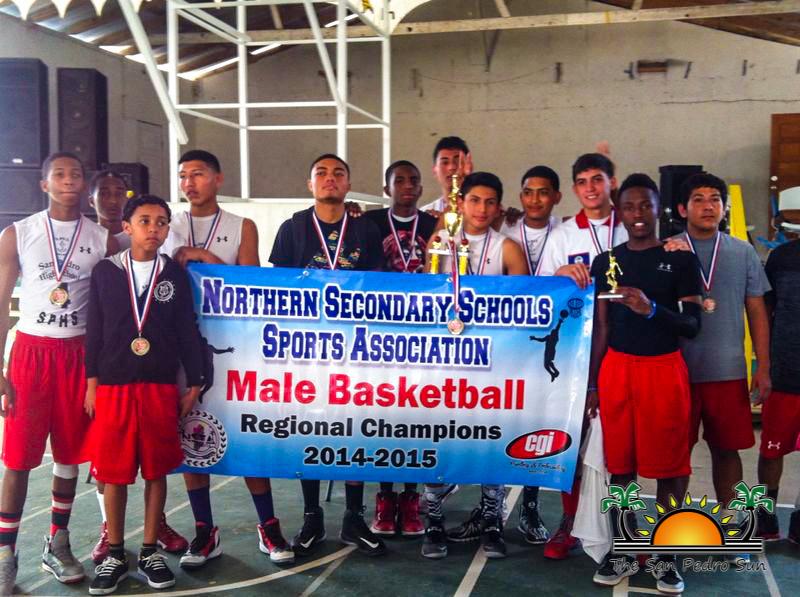 The SPHS boys defended their home court and rose to the occasion, claiming victory in a 63-18 ballgame. Day two of the tournament saw a face-off between the SPHS and CCC ladies in game five. 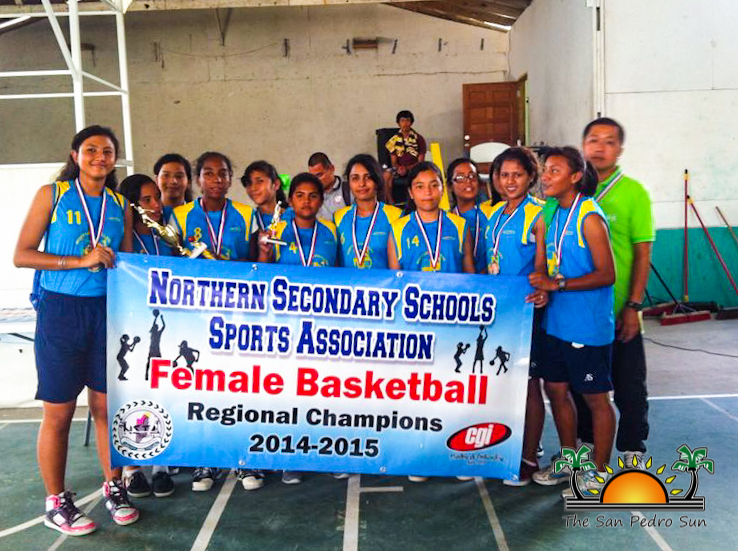 The SPHS girls easily defeated the CCC girls, winning that game 12-6 and deeming them the third place winners. 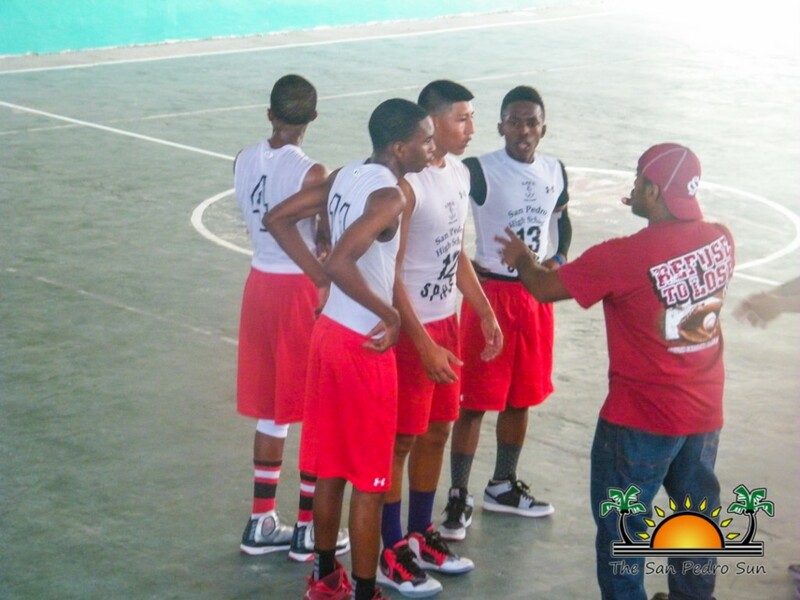 The BRHS boys then stepped on the court in a match against CCC. 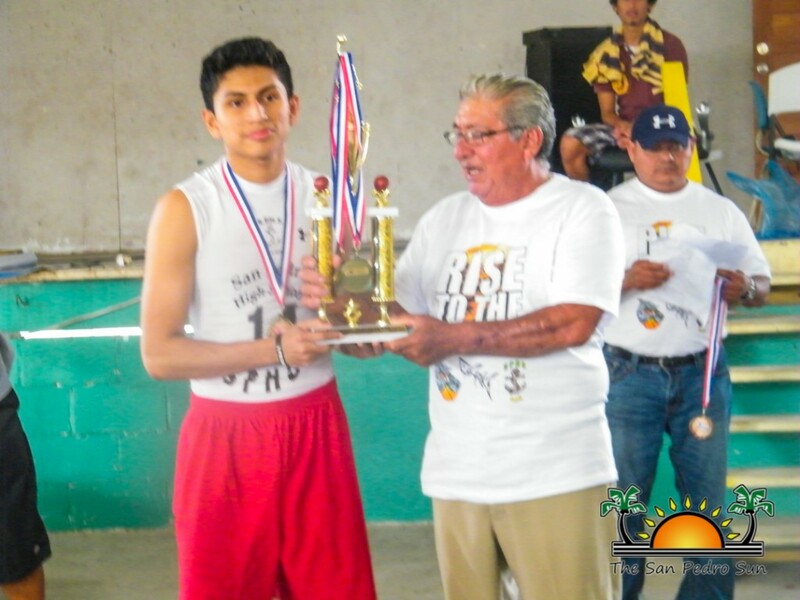 While both teams battled to claim the winning score, the CCC boys kept the baskets coming and won third place with a 35-49 ballgame. The second to the last match of the day was between the MCHS and NHHS girls. It was an exciting fight for second and first place. With first place entitling the winning team a shot at Nationals, the girls played all out, trying their best to gain top place. The girls of NHHS played a great defence, but that was not enough as MCHS offensive tactic allowed them to take 1st place with a 30-21 victory. 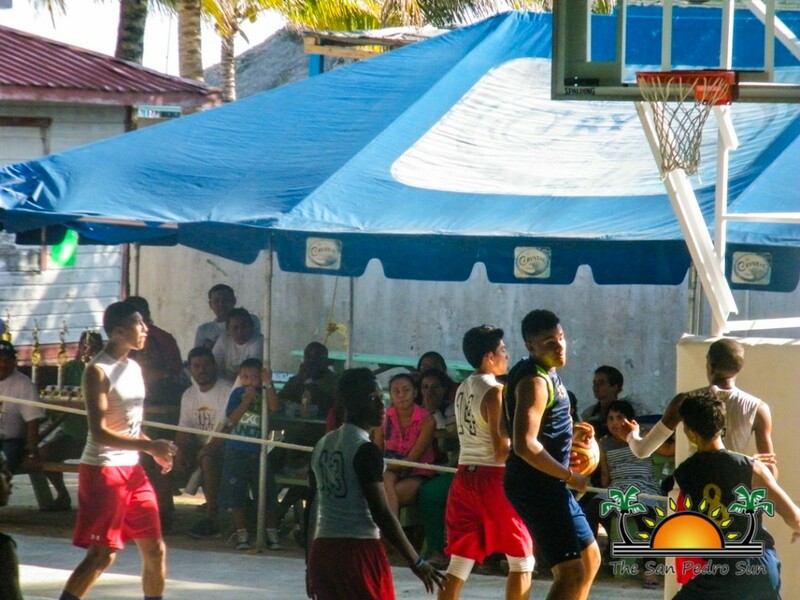 The final game was between the SPHS and MCHS boys. With a packed stadium, filled with spectators rooting for the home team, the SPHS boys once again defended the home court. 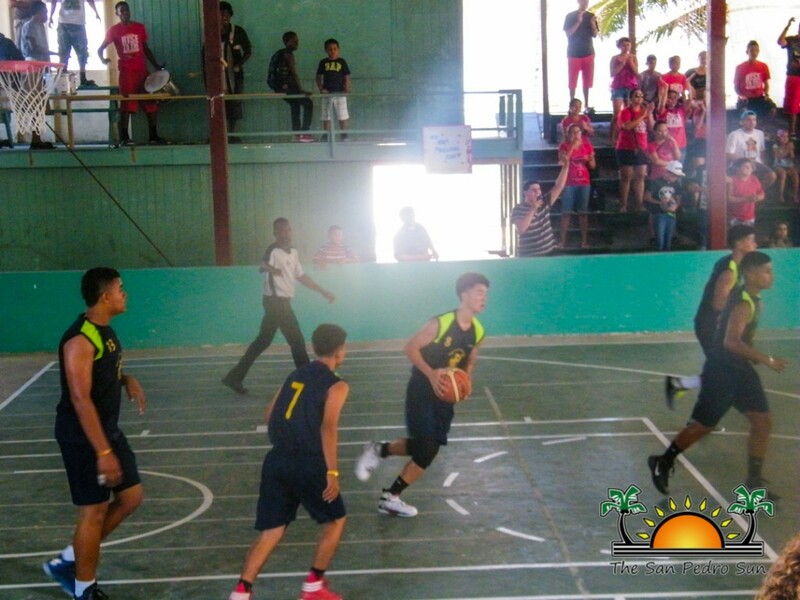 The MCHS boys responded with baskets but not even those points could break the momentum of the SPHS boys who managed to claimed first place in a 62-56 ballgame. The final statistics show SPHS girls and BRHS boys in thirds place. Second place went to the girls of New Hope and the boys of MCHS. The first place winners and the newly named Northern Secondary School Regional Champs were the MCHS girls and the SPHS boys. Both MCHS and SPHS will be representing the Northern Division at the 2014 National Secondary School Association National Championship. 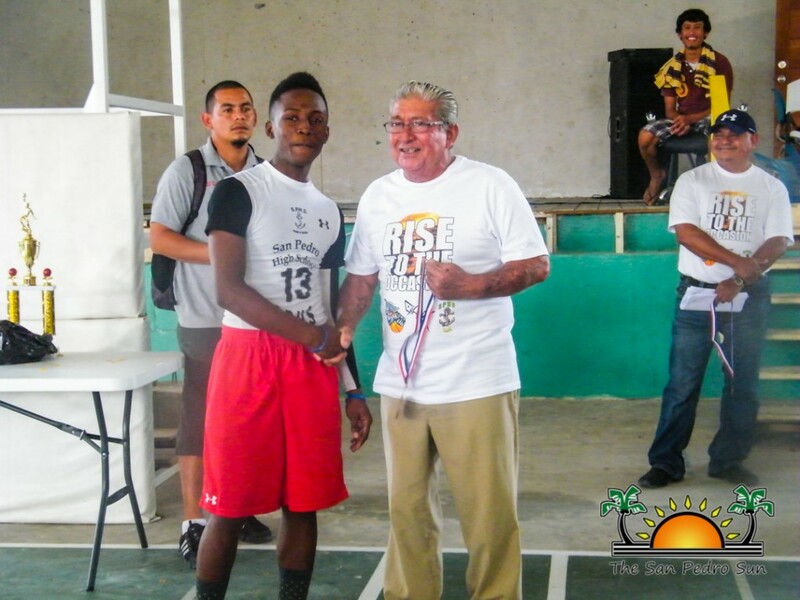 The games are to take place at Excelsior High in Belize City on December 13th.